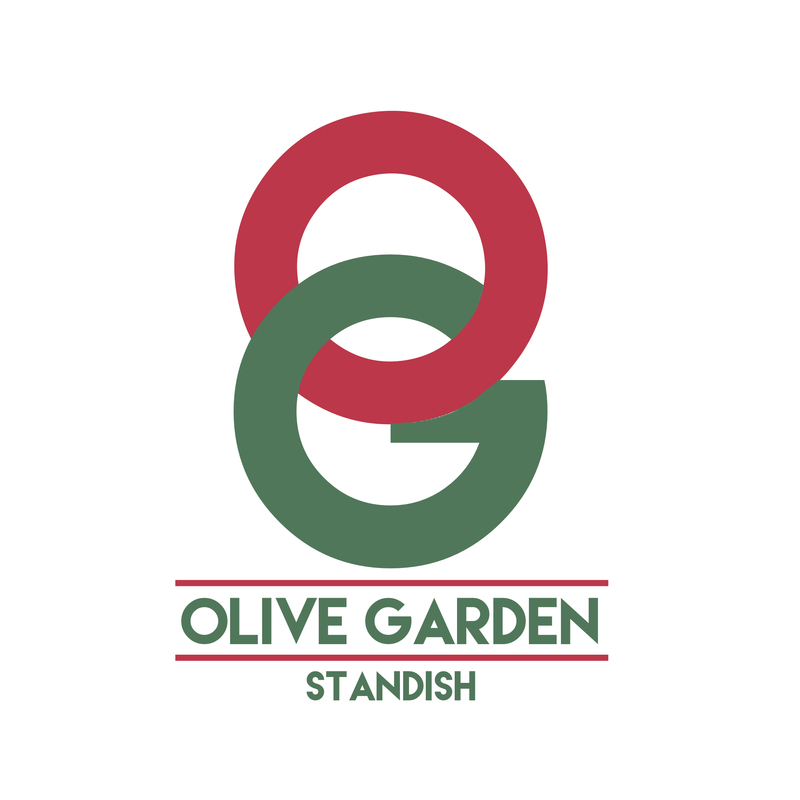 At Olive Garden we are focused on delighting every guest with a genuine Italian dining experience. We are proud to serve the freshest ingredients mixed with authentic Italian cooking techniques. We like to make an opening and welcoming atmosphere here and don't see visitors as customers, but like family welcoming you to our home. Come visit us at our little piece of Italy situated in the heart of Standish! At the Olive Gareden staff always make u feel special and nothing is too much work. Loved every minute . This was our 1st visit to your resturant, and it was fantastic the service was excellent and the food was great, we'll defiantly be returning. Lovely meal although didn't like corner table. I felt out of general atmosphere in restaurant. When I ordered 2 glasses of wine  (after having had a bottle) I was served large which I returned. I think this is very bad policy, suggest customers are automatically asked which size they want. This place never fails to impress! The best atmosphere in any restaurant I have ever been to, food as always is exceptional. Thank you very much for looking after me and my family, hope to see you again soon. Much improved since last time I visited. Not sure if there's been a refurb but the restaurant looked a lot more appealing. Excellent service and delicious food. Would have given it a miss in the past, but after my last experience will definitely be back. 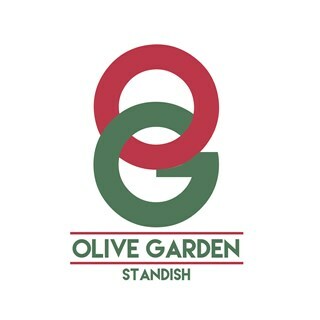 Keep going Olive Garden whatever changes you have made are for the better!! Staff very attentive. Great ambience and loved the food. Excellent food and service. Will be returning as often as possible. It was a little quiet but it was on a Monday.